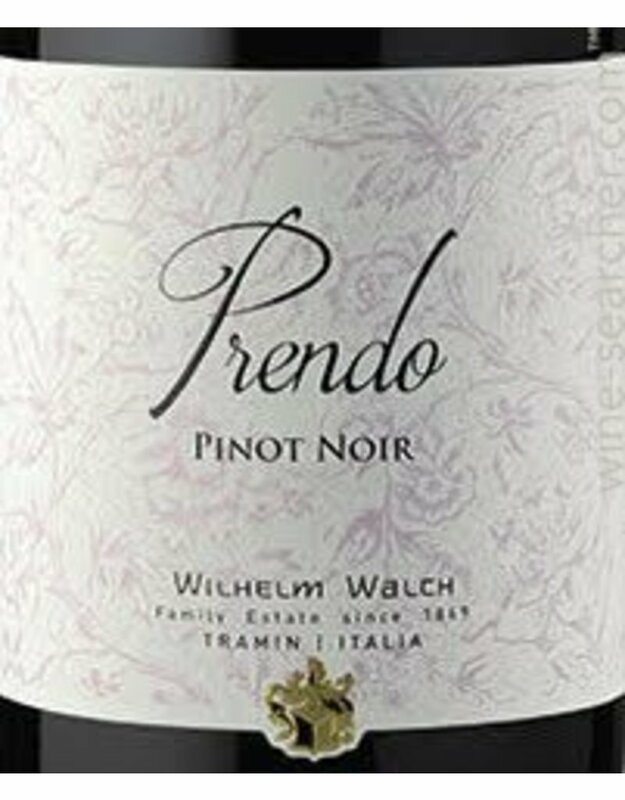 This pinot nero has a classic, bright appearance. The nose brings lively mountain strawberry and freshly baked bread. On the palate, those same flavors are evident alongside pleasant minerality, red fruits, and red flowers. 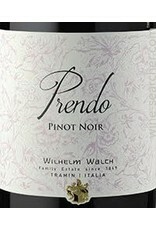 The light body, typical of pinot nero, makes for a beautiful sunshine red.